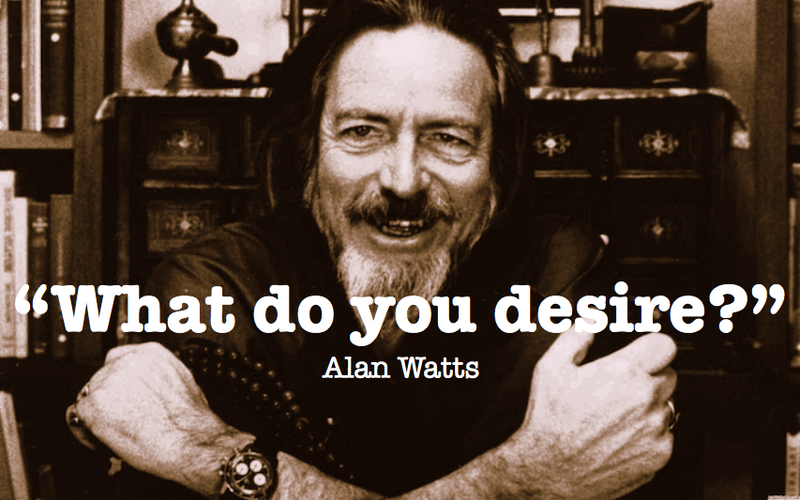 Alan Watts, Daily Inspiration, Gina Bishop, Gina Rizzo Bishop, Giving, Happiness, Happy Humans, Inspiration, Inspire me, Narayanan Krishnan, Perspective, Reality, Reality Check, What do I desire? ARE WE AWAKE? Are we Conscious ? Yes YOU, ME, US?! Are we conscious of what we are doing here? Are we consciously thinking about how the thoughts we are having right now are influencing our lives? Are we taking responsibility for playing the parts we are playing in the “big picture” and the effect it is having on the world around us? If not… let us take reclaim our power and make a decision to put ourselves in check when need be (which is probably right now) because, a very honest reality check is the real payday! What reality are we creating right now, today? If the answer is anything less than what is desired how about we go on and… fix it. Yea, let’s learn to stop the repeating and just choose to press “Shift” instead. So, what is the end game here? Have we clarified exactly what we want out of this life and how best to pursue every opportunity we get to live another day? Why live in hopes to one day “Rest in Peace” when we could choose to Live in peace right now? So, what will your tagline be? What is your Existential Attitude? 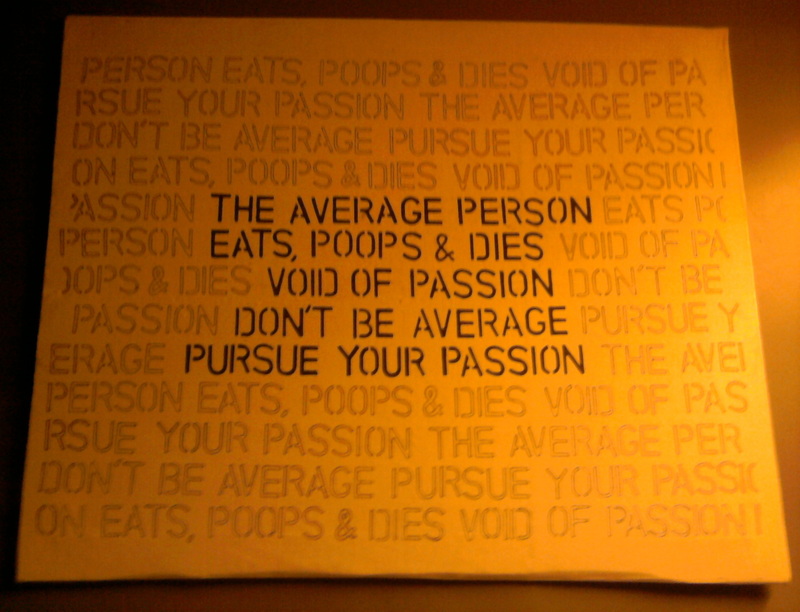 CULTIVATE YOUR CREATIVE SELF NOW. Because if not now, when? Let’s talk about Self-Love, baby! Self Exploration is vital to the pursuit of happiness and our ability to affect others in positive ways. If we do not have the courage to crack open our hearts, to be fully present and vulnerable with ourselves and let that love grow, the love we pour into others will be hollow. No-one will never know us in the deepest way, if we don’t first learn to know ourselves. No-one can ever love us in the richest way unless we learn to feel what it is like to love ourselves . They just can’t possibly, no matter how wonderful they are, unless we allow it. Step 2: Love those around you, as yourself. 1. Write a letter to your 80 year old self: Write an in depth letter of the things you feel most fulfilled from having experienced in this life as well as all of the things you wish you had done. Acknowledge where you may be guided by fear and where you seem willing to surrender to the truest version of yourself. Sit patiently with this laundry list– it has potential to reflect some very powerful clarity— such as… where in life you have been manifesting growth and where you may have been blocking it– yourself. 2. Discuss life with the 4-year-old version of yourself: Check in with your inner child, they are eager to respond to how you are dealing with adult life. They actually have pretty impressive things to say about fear and insecurity if you actually choose to listen. I find that having regular check ins with “Little Gina” helps to put a lot of unneccisary “adult” stress into perspective. What advice might my child-self have for my adult- self, and how can i utilize that in my current situation? What would “Little Gina” say about how I am honoring (or dishonoring) myself and how best to start re-remembering the joy of being alive? 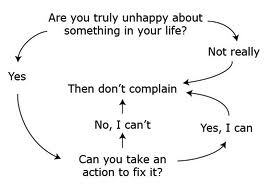 When we complain we often blame and in doing so we avoid taking responsibility for where we are right now. This is unfair to those around us and it ultimately stunts our emotional/spiritual growth. Let’s start making healthier mental choices in dealing with our challenges. When we compare– we are at odds. You versus I rather than You AND I. But, we are all so alike in many ways — where we differ, we can learn to appreciate. 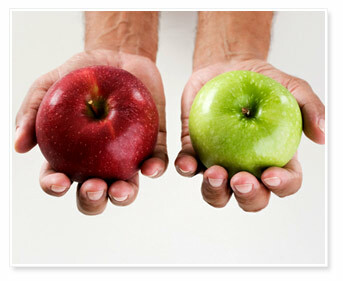 By comparing how our lives are progressing by playing the comparison game, creates an atmosphere of devastation. The truth is, we are all moving at a different pace and in different directions. How we are getting wherever our “there” is always going to look different. Once we recognize that, we give space to live in accordance with our true path and open the door to realizing the beauty in appreciating the importance of our different paths– to the benefit of the whole-fricken-universal-good. Move out of the mundane- “Let this be an average day to match my average attitude”. When we stunt our idealistic nature and forget to regularly exercise our imagination- we find insurmountable creative blockages. And these hindrances have only one manifestation- to fester in the core of our being. They create agitated, angry, impulsive, depressed, lackluster humans. And this kind of mentality runs rampant robbing us of our of all the deliciousness our lives have to offer, that could be ours, right now!